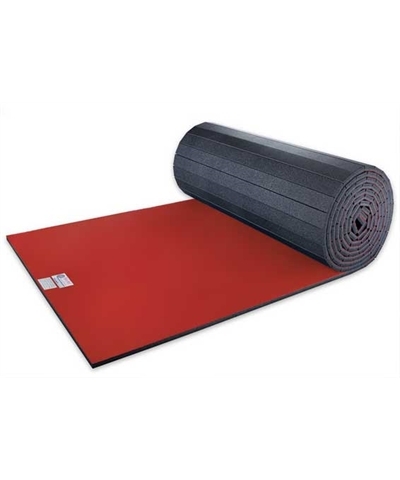 The Flexi-Connect™ mat eliminates the use and hassle of mat tape. 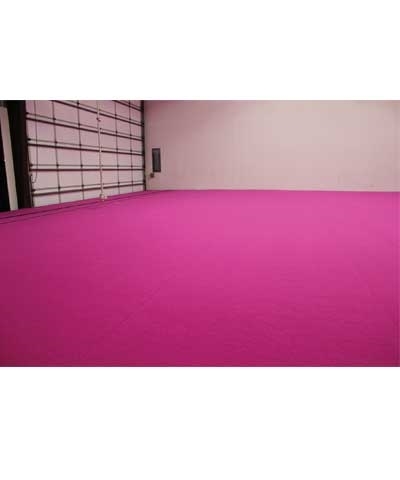 Dollamur's patented hook and loop system has revolutionized the mat industry with a hook and loop system that makes your set up time just minutes. 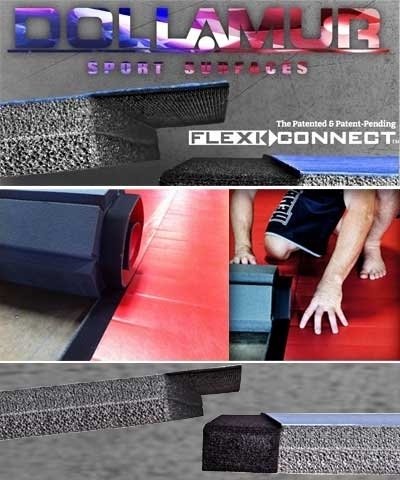 If you do not have a dedicated space for your gymnastics, cheer or martial arts training, the Flexi-Connect™ mat is the perfect choice. Flexi-Connect® not suitable for spring floor. 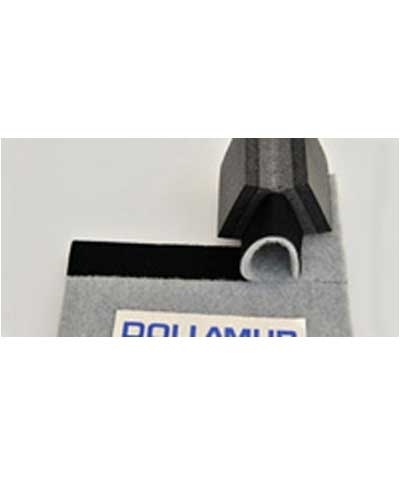 Add Dollamur's Flexi-Connect® to any F177, F178, F277 or F278 6'x42' Carpet Bonded Foam Roll, any custom length roll of CBF, smooth vinyl (VBF) or tatami vinyl (TBF). Order 42' for two rolls of CBF/VBF or 84' for three rolls of CBF/VBF. Each additional roll requires another 42'. Six rolls would require 5 @ 42' or 210'. 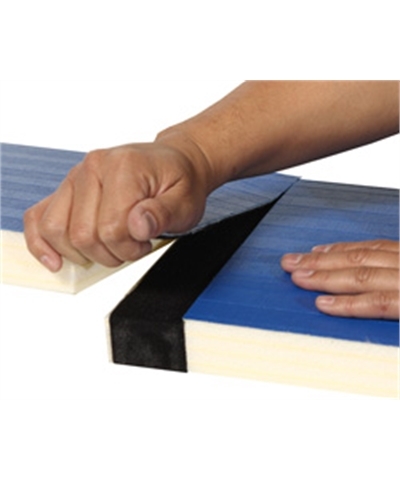 See FC4242 or FC4254 for full floors with Flexi-Connect®. 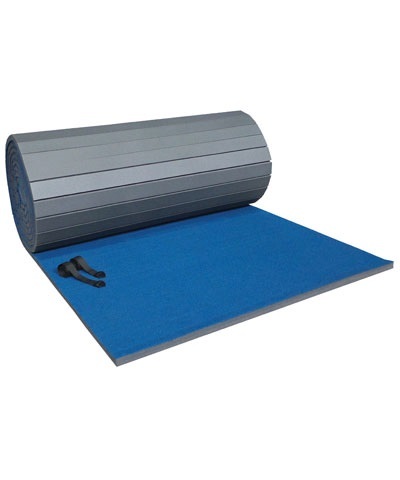 Must ship Motor Freight with carpet bonded foam roll. Please use the quote button to request freight charges.